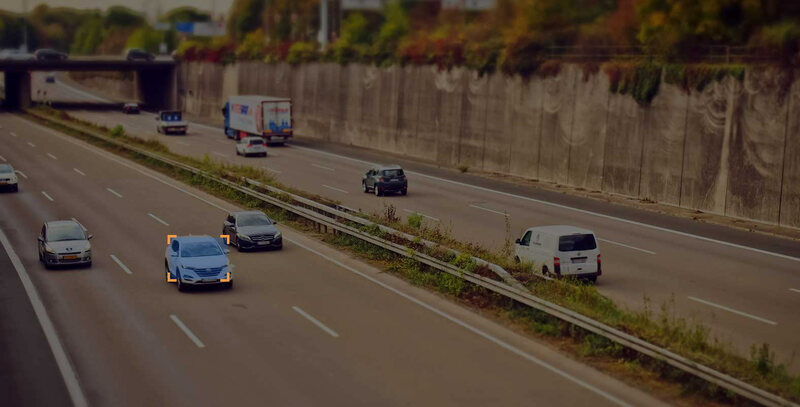 Hazen.ai is building advanced traffic cameras with the capability to detect dangerous driving behavior through video analysis. 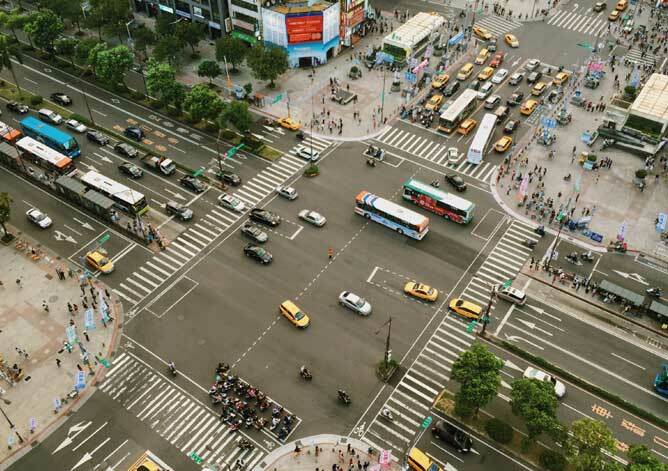 Based on the latest Deep Learning algorithms, our core video analysis engine reliably detects vehicles in video, and extracts their trajectories for understanding road behavior. 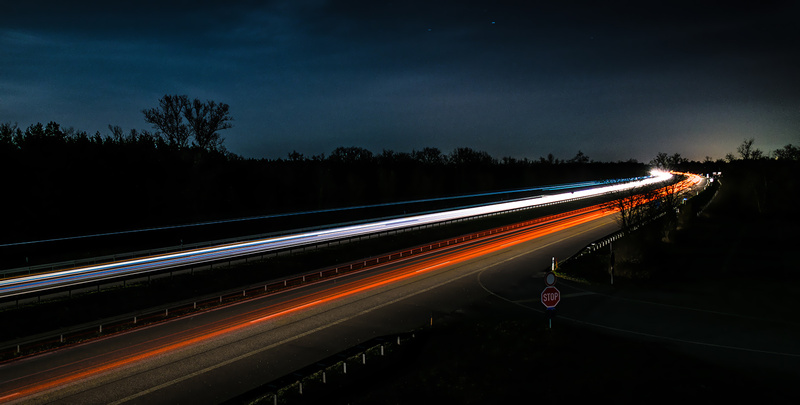 We believe that the time is ripe for a new generation of traffic cameras, that utilize camera analytics, rather than expensive RADAR or LiDAR deployments. Competitively priced and feature rich. Our products are based on smart algorithms which have the ability to analyze images to 'understand' their content. 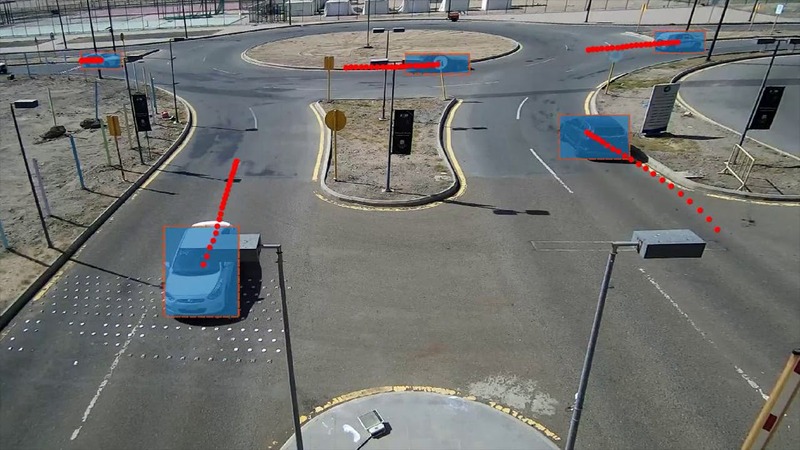 Real-time analysis of vehicle trajectories from a video feed, to detect moving violations. 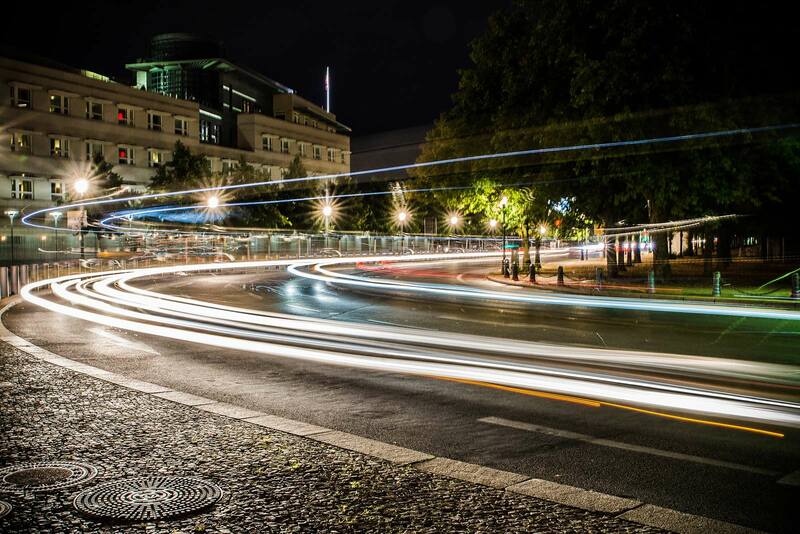 Traffic turn-counts and virtual loop system providing rich traffic analytics in real-time. Crowd counting and congestion estimation for high-density crowds with high accuracy. Vehicle tracking and trajectory analytics demonstration. Each vehicle is tracked reliably in the video stream. Look at 1:45 marker to see an actual traffic violation. Example of Crowd Congestion Estimation. 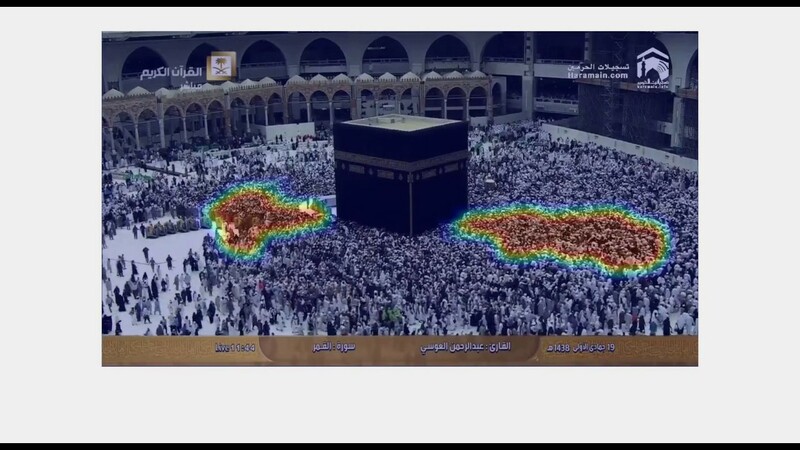 Two locations are identified within the video stream where crowd flow is being hindered. Contact us for more information and for seeing a demo of our products in action. We dig new leads, and the opportunity to discuss fresh ideas. Drop us a line and we will get right back to you.